If you still have Christmas money burning a hole in your bank account, here is where you should spend it. We're scoured Kickstarter for five projects that we like the look of and that you should definitely consider backing. Yes, that is a fully functional call and text mobile phone in the picture above. 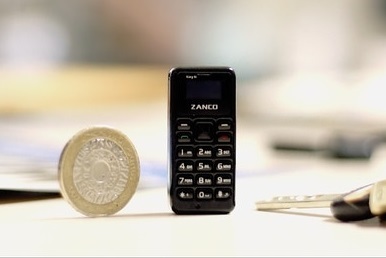 The tiny t1 from Zanco (great use of lower case in the name, BTW) is a fully working phone that can be used to send texts and make calls, just like your phone from 15 years ago... but you can swallow this one. Not that you should, but as a back-up and emergency handset, one you could secrete just about anywhere, this is great. Back the project right here. This is a small and rugged action cam which should be noted for being able to capture continuous video for up to five hours. Yeah, makes your 90 minute GoPro battery look shite, right? 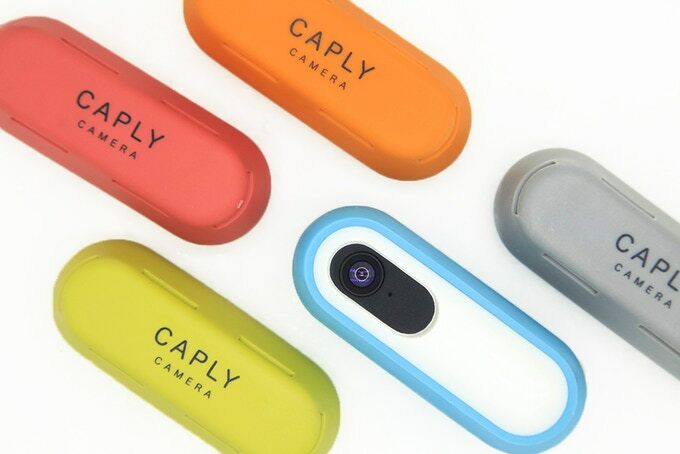 Furthermore, Caply can be controlled via your voice, and is available with a tonne of mounts and accessories, so you can mount it on your bike, helmet, chest, on a lanyard, and even on a holder that looks like a little body. Looks pretty cool, and would be great a body cam. This cute little robotic pal has been designed for kids to make their first statement with coding and programming. The robot features a detachable controller which can be programmed with simple commands, while the body of the unit features an optical scanner to track colours and shapes that it might pass over. Looks fun, and we're big fans of anything that gets kids into coding. We also love anything that makes doing a poo easier. 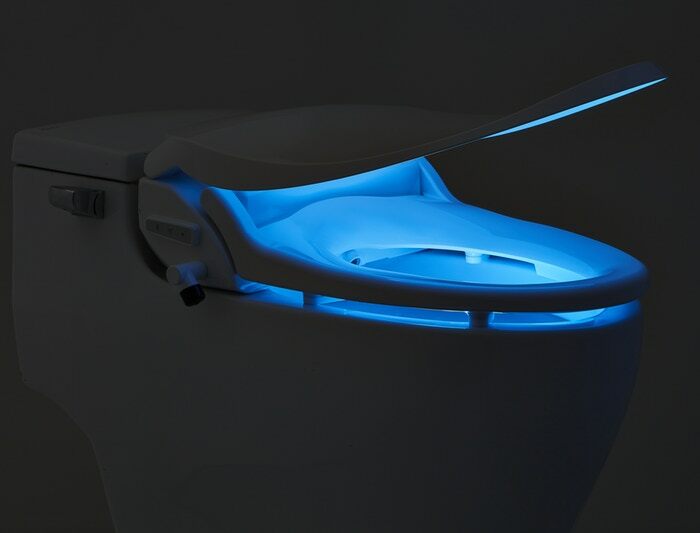 The Slim Two is a replacement toilet seat with some smart features, including a water jet, a heated seat, a self-closing mechanism, a night light, and also a self-cleaning programme. The best thing about this is that it simply sits on your existing toilet and does not require any special plumbing. Poo away, our friends! This seems really cool - a 360 degree camera that sits around your neck. Using three separate lenses the FITT360 captures footage all around you, stitching it together to create an immersive spherical VR file. We'd be interested to see just how effective this is, as we assume it would also capture glimpses of your head, but this project was accelerated by Samsung so they obviously think it has potential.